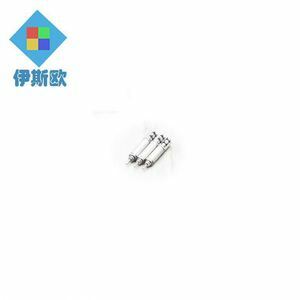 PM non-captive stepper motor 25BYZ stepper motor linear stepper motor PM stepper motor NO. For mass production or big batch, ocean shipping is recommended . Our factory producing stepper driver, stepper motor, linear motion related products. non-captive linear stepper motor 25mm Manufacturers of Permanent magnet(PM) Stepper Motor & PM Synchronous Motor: 1. 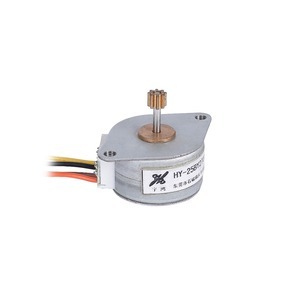 PM Stepper Motor: Diameter 8mm 10mm 15mm 20mm 25mm 35mm 42mm 55mm Model No. PG10S-020 PG15S-020 20BYJ46 24BYJ48 PG25S-048 28BYJ48 35BYJ46; PG35L-048 PG42L-048 3. 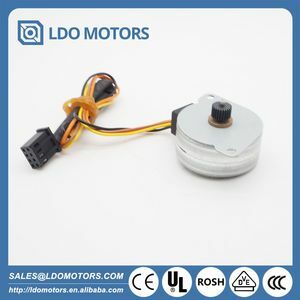 PM Linear stepper motor(with lead screw): Diameter 8mm 10mm 25mm Model No. If you need more information, please do not hesitate to contact me. Feel free to contact us, we are more than happy to help you with the selection process. If you plan on replacing a motor in an existing application, just send us a drawing or sample and we can help you find a suitable replacement. When placing an order, simply provide us a shipping address and contact information, we will handle the rest. 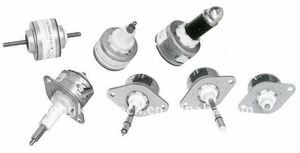 Manufacturers of Permanent magnet(PM) Stepper Motor & PM Synchronous Motor: 1. 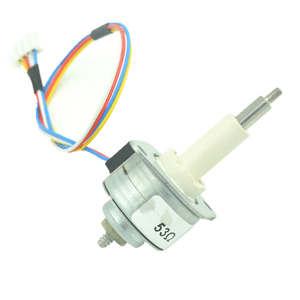 PM Stepper Motor: Diameter 8mm 10mm 15mm 20mm 25mm 35mm 42mm 55mm Model No. PM8S-020 PM10S-020 PM15S-020 PM20S(L)-020 PM25S(L)-048(024) PM35S(L)-048(024) PM42S(L)-048 PM55L-048 2. 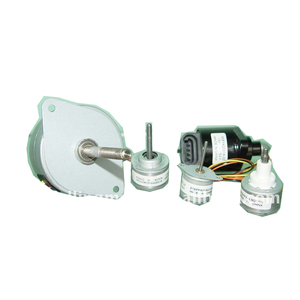 PM Stepper Motor with gearbox(with different gear ratio): Diameter 10mm 15mm 20mm 24mm 25mm 28mm 35mm 42mm Model No. PG10S-020 PG15S-020 20BYJ46 24BYJ48 PG25S-048 28BYJ48 35BYJ46; PG35L-048 PG42L-048 3. 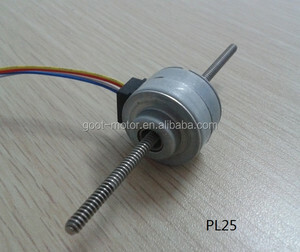 PM Linear stepper motor(with lead screw): Diameter 8mm 10mm 25mm Model No. 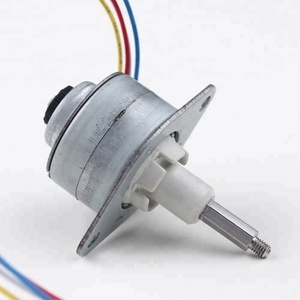 Alibaba.com offers 128 25byz pm stepper motor products. About 35% of these are stepper motor, 1% are dc motor, and 1% are other motor. A wide variety of 25byz pm stepper motor options are available to you, such as ccc, ce, and ul. There are 48 25byz pm stepper motor suppliers, mainly located in Asia. 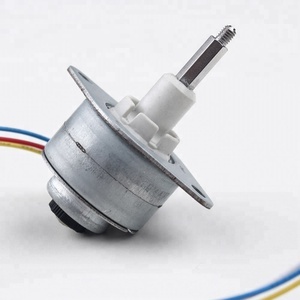 The top supplying country is China (Mainland), which supply 100% of 25byz pm stepper motor respectively. 5byz pm stepper motor products are most popular in Eastern Europe, North America, and Western Europe.